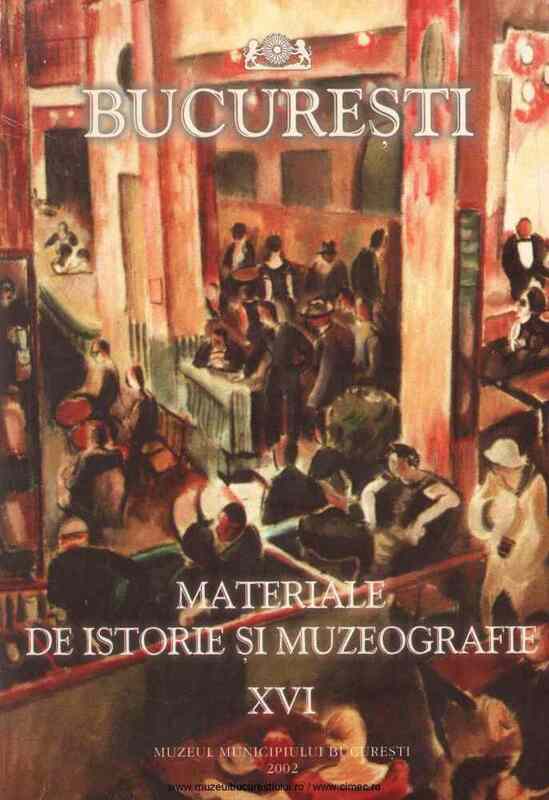 Subiect: The paper deals with graphic items in the patrimony of the Municipal Museum of Bucharest. The life of these graphics depends upon the case they are treated with. During the last few years, long term projects were able to improve several restoration problems. The implication of the museum specialists in the problems connected with conservation problems increases the chances of survival of the patrimony objects.